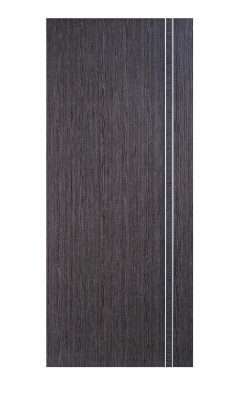 Internal composite doors combine style and elegance with modern engineered manufacturing expertise. 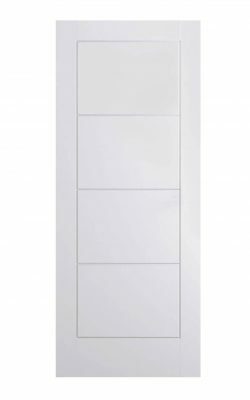 You are looking at doors with the very best of manufacturing techniques to withstand the rigours of modern life. 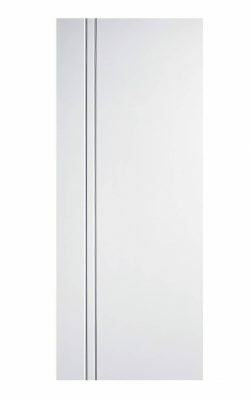 Ideal for domestic or commercial applications they are easy to clean and have excellent insulating properties. If you’re looking for a secure, solid door to accentuate the contemporary design of your property, then our internal composite doors will be the perfect match. Not only can you enjoy additional security in your home when you buy internal composite doors, but you can also benefit from energy efficiency. 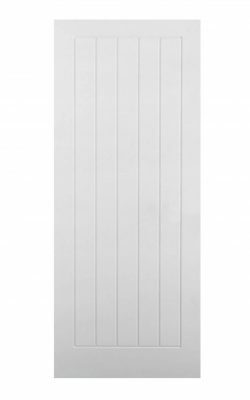 With a range of styles and colours which are certain to be suited to your property, our extensive range of internal composite doors are guaranteed to match your requirements. 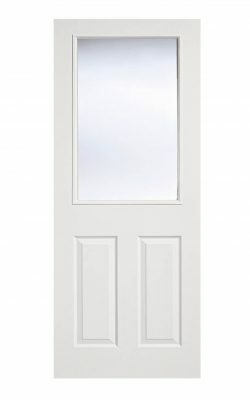 Composite doors are made from a variety of materials, including PVC, wood, glass reinforced plastic, an insulating foam, which allows them to be adapted to a range of styles. 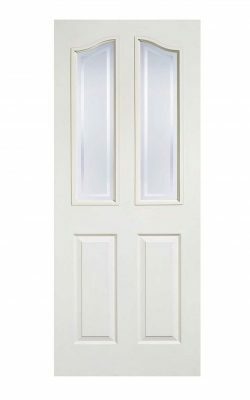 Due to the large number of materials included in the mix of internal composite doors, they are generally exceptionally robust, allowing them to withstand the wear-and-tear that comes naturally with every day family life. 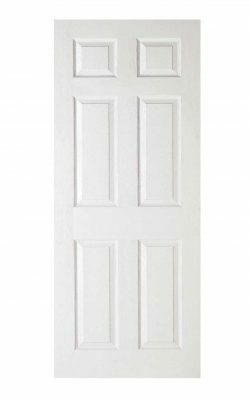 At Online Door Store, we can provide you with a selection of internal composite doors for you to choose from, all available at a cost-effective price. 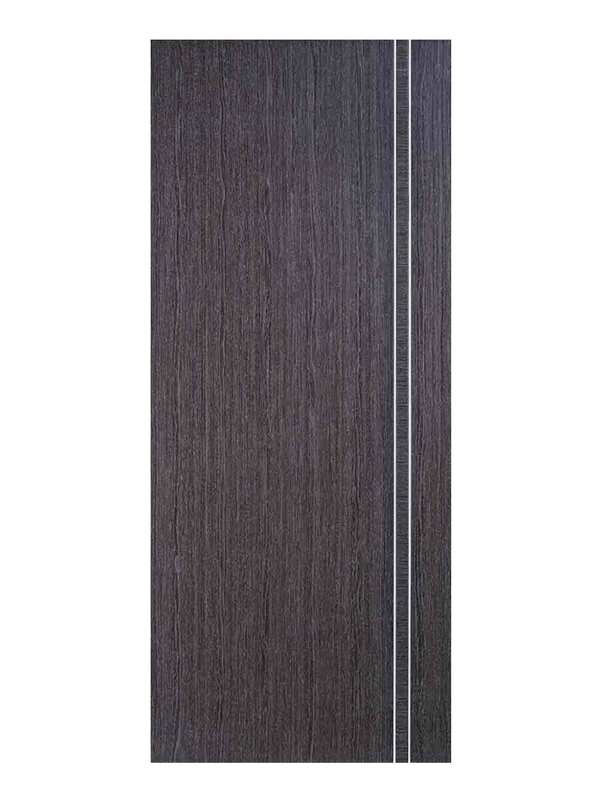 Which Composite Door Should I Buy? 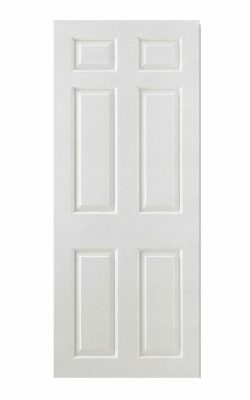 The style of composite door that you purchase will be completely dependent on personal preference, usage and the current décor in your home. 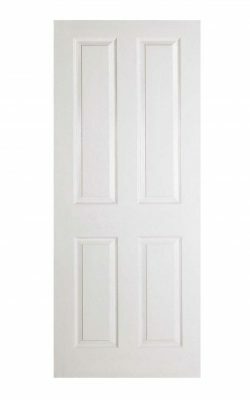 When you buy internal composite doors from Online Door Store, you can benefit from having a door delivered straight to your home, which is ready for installation. 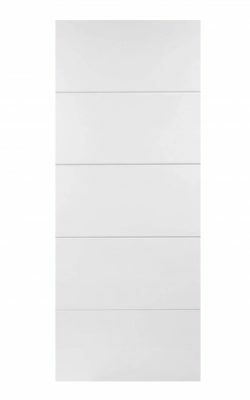 All of the composite doors in our range come complete with a flawless finish, and will be crafted in an identical manner to ensure that all of the doors in your property match. With a modern, contemporary style, you can enhance the décor in your home with the help of internal composite doors, or alternatively use your composite door as a statement piece. 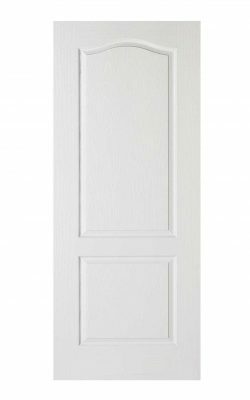 Some of the internal composite doors in our range are designed to replicate traditional oak doors, whereas others are designed to provide you with a modern feel. 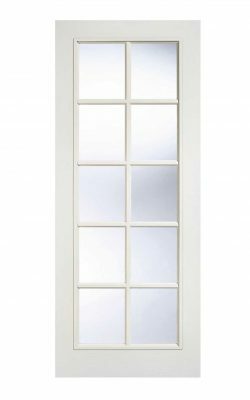 This means that no matter the style or design you already have in your home, you can discover the perfect match when you buy internal composite doors from Online Door Store. Composite doors can fulfil one of two purposes. Firstly, they can act as a contemporary showpiece, to provide your home with an updated feel, complimenting an already modern interior. 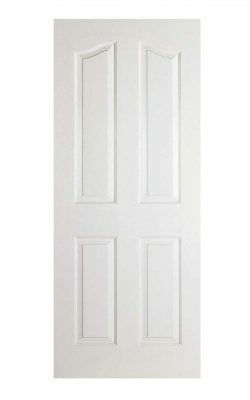 Alternatively, when you buy internal composite doors from Online Door Store, you may use them to produce an airier feel to your home, helping you to maximise the space in a room, while also enjoying the practical benefits of composite doors such as resilience and the ability to help trap heat within a room. 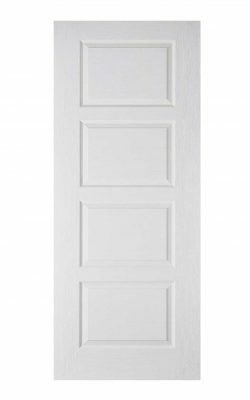 Composite doors can be matched to the interior design of almost any property, and when you buy internal composite doors from Online Door Store, you can benefit from their style. 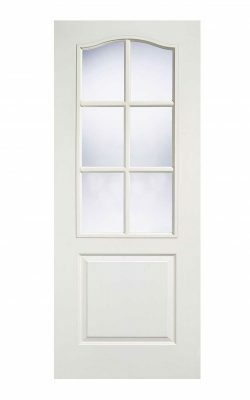 All of the composite doors in our range are available ready to hang, and you can choose from a variety of size options. 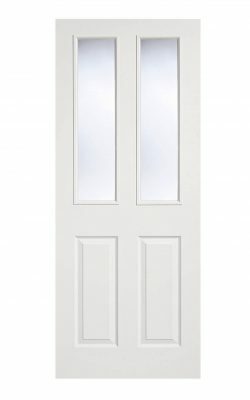 Available with glazed panels or as a solid door, make sure to buy internal composite doors from Online Door Store today and take advantage of our 10-year guarantee.